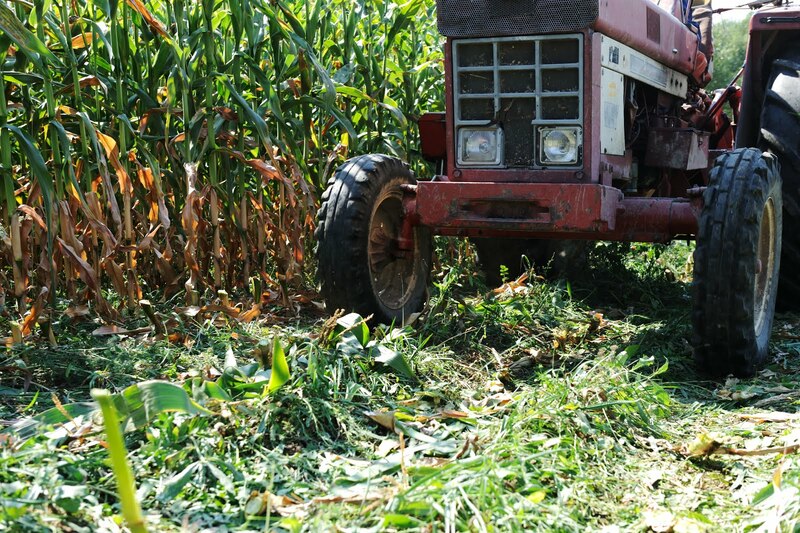 The Youth Tractor & Farm Safety Certification Program is designed to provide youth 14-years-old and older the opportunity to learn about safe equipment operation and general farm safety. This program is based on the National Safe Tractor and Machinery Operations Program curriculum and meets the requirements of the Fair Labor Standards Act and the Hazardous Occupations Orders for Agricultural Employment. Completing this or other similar programs is required for youth who wish to work off of their family farm or homestead with equipment with over 20 horse power. Fee: $20, lunch is included both days.